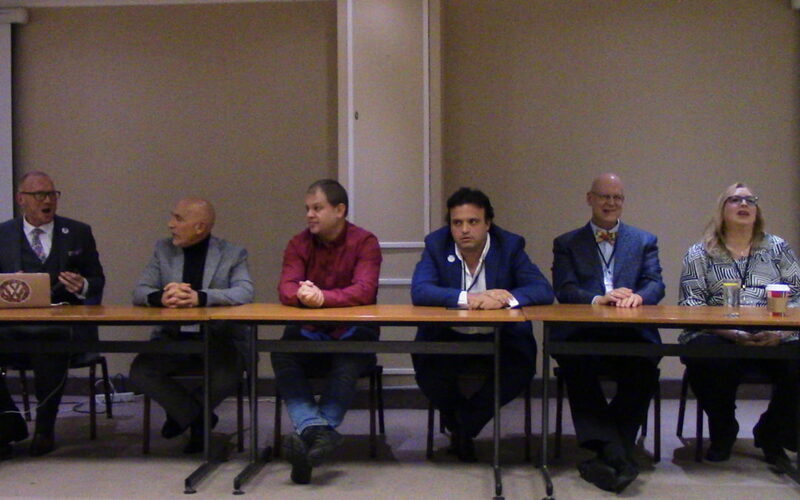 For the second year in the row, I hosted a live panel Q&A session on the Friday night of the UK Hypnosis Convention. This year we filmed it and I’ve added it to my YouTube channel. This year our panel comprised of Jorgen Rasmussen, Kate Beaven-Marks, Fredric Mau, Alberto Dell’Isola and Freddy Jacquin. 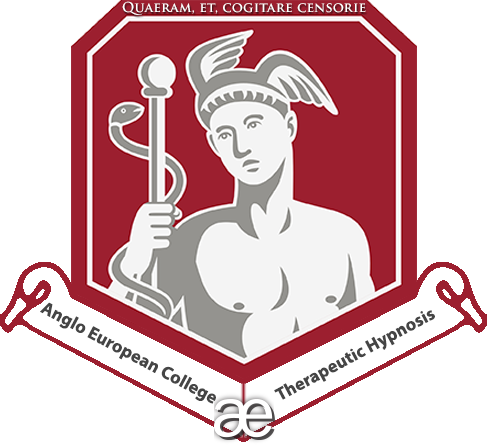 We took questions from members of the UK hypnosis convention facebook group in addition to a couple that were posed on the night. It was greatly received, we had some wonderful and varying insight from our panel members and had a lot of fun. Here is the video footage, filmed live in front of an audience of approximately 150 people who were attending the convention. Enjoy.